fis = anfis(trainingData) generates a single-output Sugeno fuzzy inference system (FIS) and tunes the system parameters using the specified input/output training data. The FIS object is automatically generated using grid partitioning. The training algorithm uses a combination of the least-squares and backpropagation gradient descent methods to model the training data set. An initial FIS object to tune. Validation data for preventing overfitting to training data. Whether to display training progress information. [fis,trainError] = anfis(___) returns the root mean square training error for each training epoch. [fis,trainError,stepSize] = anfis(___) returns the training step size at each training epoch. [fis,trainError,stepSize,chkFIS,chkError] = anfis(trainingData,options) returns the validation data error for each training epoch, chkError, and the tuned FIS object for which the validation error is minimum, chkFIS. To use this syntax, you must specify validation data using options.ValidationData. Load training data. This data has a single input and a single output. Generate and train a fuzzy inference system. By default, the FIS structure is created using a grid partition of the input variable range with two membership functions. Step size increases to 0.011000 after epoch 5. Step size increases to 0.012100 after epoch 9. Designated epoch number reached --> ANFIS training completed at epoch 10. Plot the ANFIS output and training data. Increase the number of membership functions in the FIS structure to 4. Doing so adds fuzzy rules and tunable parameters to the system. Increase the number of training epochs. Suppress the error and step size Command Window display. 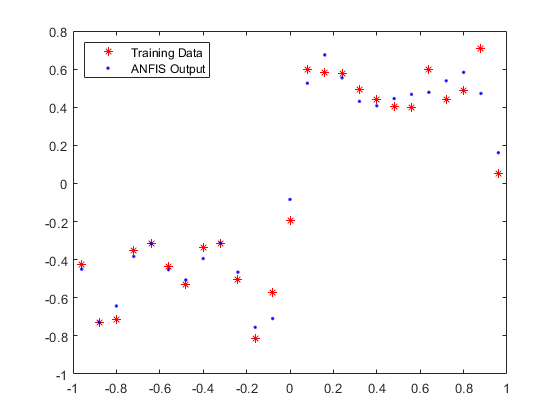 The match between the training data and ANFIS output has improved. Create single-input, single-output training data. Define an initial FIS structure with five Gaussian input membership functions. Configure the ANFIS training options. Set the initial FIS, and suppress the training progress display. Train the FIS using the specified options. Compare the ANFIS output with the training data. Train the FIS, and return the training error. trainError contains the root mean squared error for the training data at each training epoch. The training error for fis is the minimum value in trainError. A larger step size increase rate can make the training converge faster. However, increasing the step size increase rate too much can lead to poor convergence. For this example, try doubling the step size increase rate. Train the FIS, and return the step size array. 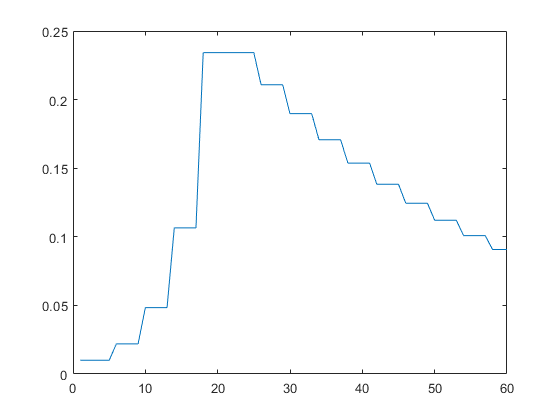 Plot the step size profile. An optimal step size profile should increase initially, reach a maximum, and then decrease for the rest of the training. Add the validation data to the training options. Train the FIS, and return the validation results. The training error, trainError, and validation error, chkError, arrays each contain one error value per training epoch. Plot the training error and the validation error. The minimum validation error occurs at epoch 17. The increase in validation error after this point indicates overfitting of the model parameters to the training data. Therefore, the tuned FIS at epoch 17, chkFIS, exhibits the best generalization performance. Training data, specified as an array. For a fuzzy system with N inputs, specify trainingData as an array with N+1 columns. The first N columns contain input data, and the final column contains output data. Each row of trainingData contains one data point. 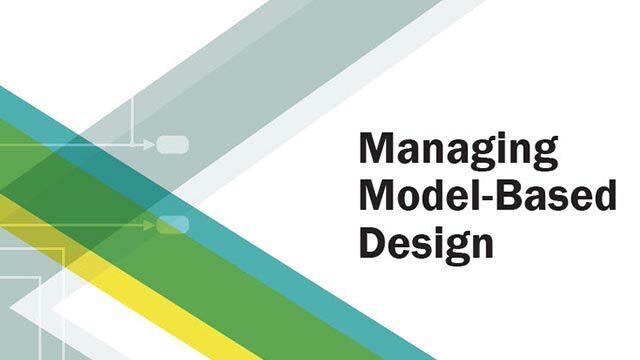 Generally, training data should fully represent the features of the data the FIS is intended to model. An initial FIS structure to tune, options.InitialFIS. Validation data for preventing overfitting to training data, options.ValidationData. Training algorithm options, such as the maximum number of training epochs, options.EpochNumber, or the training error goal, options.ErrorGoal. Whether to display training progress information, such as the training error values for each training epoch, options.DisplayErrorValues. Trained fuzzy inference system with membership function parameters tuned using the training data, returned as a mamfis or sugfis object. This fuzzy system corresponds to the epoch for which the training error is smallest. If two epochs have the same minimum training error, the FIS from the earlier epoch is returned. Root mean square training error for each training epoch, returned as an array. The minimum value in trainError is the training error for fuzzy system fis. Training step size for each epoch, returned as an array. 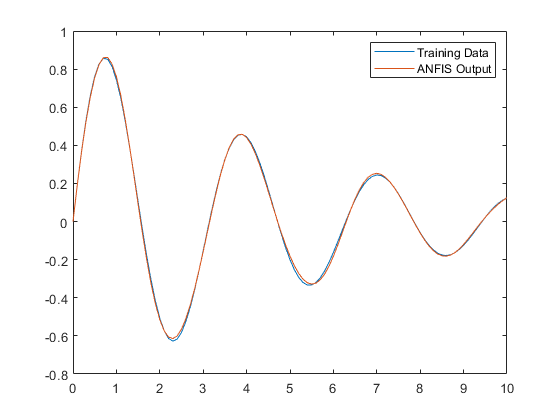 The anfis training algorithm tunes the FIS parameters using gradient descent optimization methods. The training step size is the magnitude of the gradient transitions in the parameter space. Ideally, the step size increases at the start of training, reaches a maximum, and then decreases for the remainder of the training. To achieve this step size profile, adjust the initial step size (options.InitialStepSize), step size increase rate (options.StepSizeIncreaseRate), and step size decrease rate options.StepSizeDecreaseRate. Tuned FIS for which the validation error is minimum, returned as a mamfis or sugfis object. If two epochs have the same minimum validation error, the FIS from the earlier epoch is returned. chkFIS is returned only when you specify validation data using options.ValidationData. 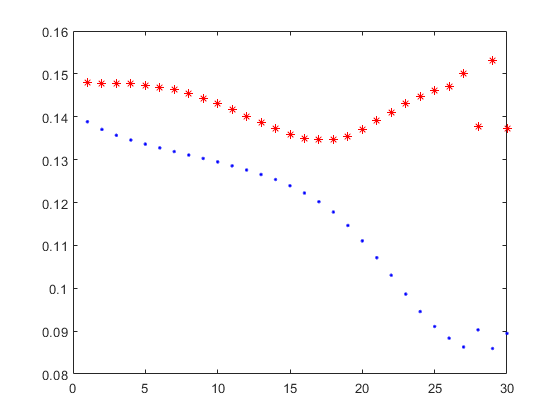 Root mean square training error, returned as an array with length equal to the number of training epochs. The minimum value in chkError is the training error for fuzzy system chkFIS. chkError is returned only when you specify validation data using options.ValidationData. Starting in R2019a, you can tune a fuzzy system using tunefis. This function provides several other options for tuning algorithms, specified by the tunefisOptions object. Create the initial fuzzy inference system, and define the tunable parameter settings. Tune the membership function parameters with "anfis". Also, all Fuzzy Logic Toolbox™ functions that accepted or returned fuzzy inference systems as structures now accept and return either mamfis or sugfis objects. To convert existing fuzzy inference system structures to objects, use the convertfis function. Jang, J.-S. R., "Fuzzy Modeling Using Generalized Neural Networks and Kalman Filter Algorithm," Proc. of the Ninth National Conf. on Artificial Intelligence (AAAI-91). July 1991, pp. 762-767. Jang, J.-S. R., "ANFIS: Adaptive-Network-based Fuzzy Inference Systems," IEEE Transactions on Systems, Man, and Cybernetics, Vol. 23, No. 3, May 1993, pp. 665-685.